Dr. Mario Malinconico was born in Palma Campania (Na, Italy) on July 20th 1955, and resides in Naples, Via Giacinto Gigante, 2 – 80136 (tel. 0815449618, 3805159549). He is married and happy father of 3 children, age 30, 22 and 17. 1993 Appointed by DGXII of EEC as Project Technical Advisor for CRAFT Projects related to the use of eco-sustainable materials. 1985 Responsible of the research activity of the ICTP in the frame of two Craft projects on ecological polymer technology. 1979-1981 appointed as Research Assistant at University of Liverpool, Dept. of Inorganic, Physical and Industrial Chemistry. 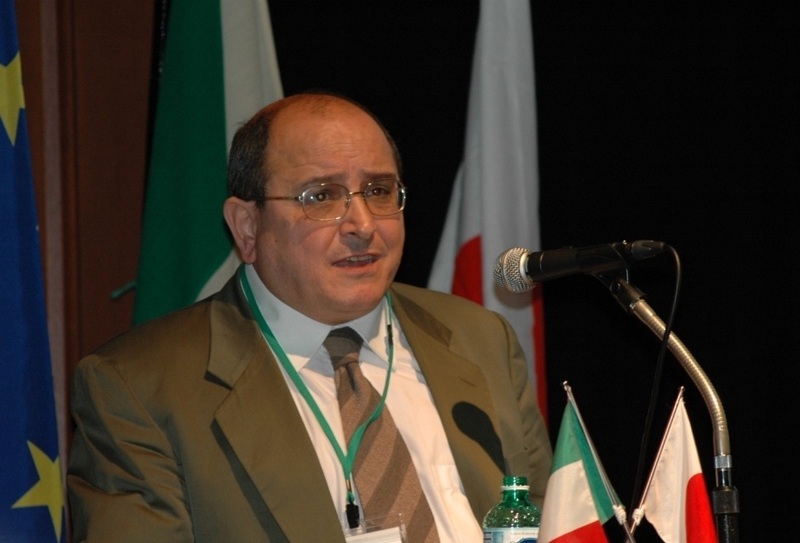 1979 graduated in Industrial Chemistry at University of Naples "Federico II" with an experimental thesis dissertation on "Synthesis and characterization of interfacial agents and their use in polymer blends".